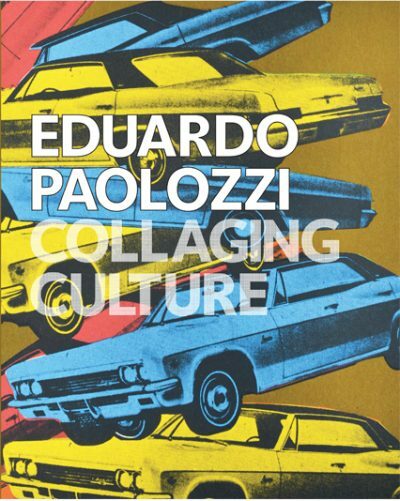 For further details on the exhibition please visit the Pallant House Gallery Website. Exquisite and intricate, Ironside’s extraordinary paintings draw upon many sources of inspiration, from Classical Antiquity and Christianity, to the German Rococo, Romantic music and poetry, and his use of hallucinogenic drugs. Completely self-taught, he saw his paintings as belonging to the imaginative tradition of British art, but he was also pre-occupied with ‘the hopes and frustrations of living’. Ironside is credited with applying the term ‘Neo-Romanticism’ to British art, and his many publications include a pioneering study of The Pre-Raphaelites. As a designer, he created decorations for the Festival of Britain, as well as sets and costumes for the opera and ballet at Covent Garden. Published to mark the centenary of the artist’s birth, this is the first monograph on the artist. 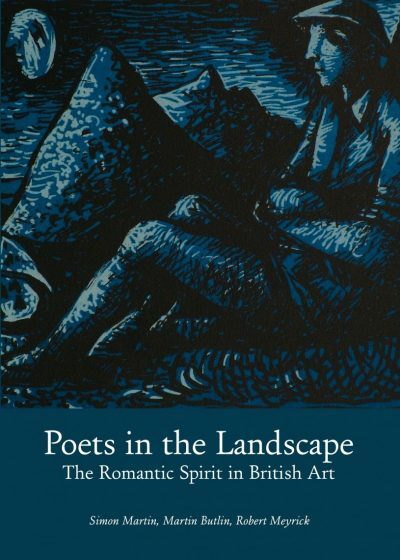 It includes personal reflections by the artist’s niece the novelist and writer Virginia Ironside, an introduction by Simon Martin, Head of Curatorial Services at Pallant House Gallery, and notes on the paintings and a catalogue of Ironside’s writings and exhibited pictures prepared by Peter Boughton, Keeper of Art at the Grosvenor Museum in Chester. 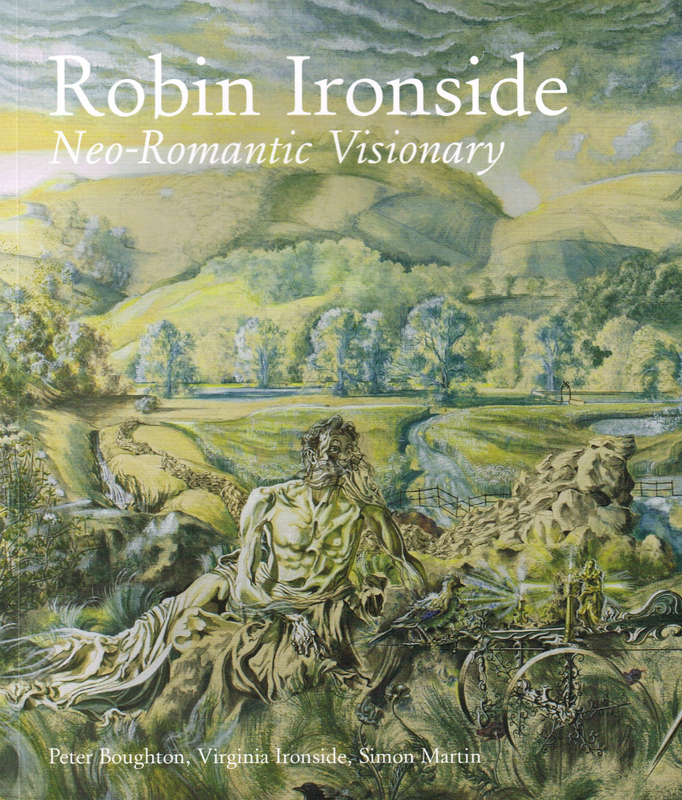 Featuring over fifty colour illustrations and drawing on new research, Robin Ironside: Neo-Romantic Visionary provides an overview of Ironside’s creative output and reassesses the legacy of this fascinating and original artist.